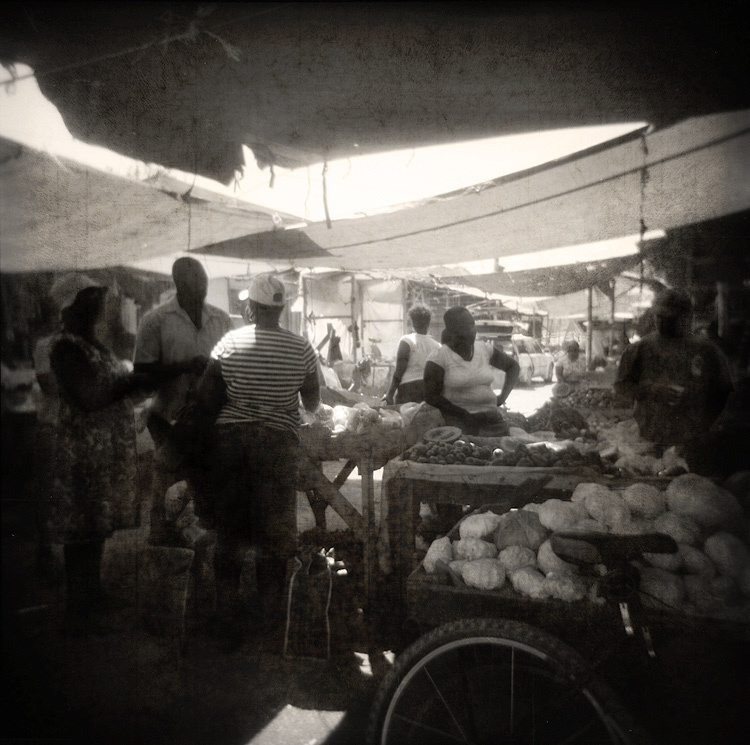 The leisurely afternoon pace of a Jamaican market. Taken at Bob Marley’s home town of Falmouth. i guess it's a pretty cool place to walk around and shoot.. looks & feels laidback.. nice shot..